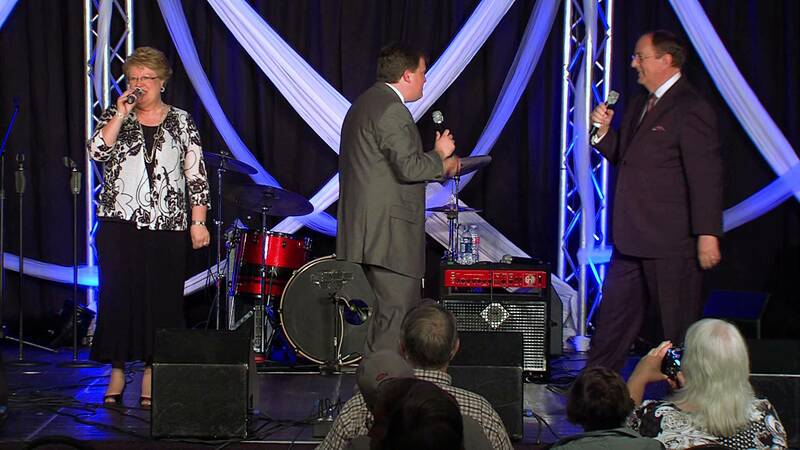 Sharps Chapel, TN- Chapel Valley is pleased to announce the recording agreement with Mallory Ledford. 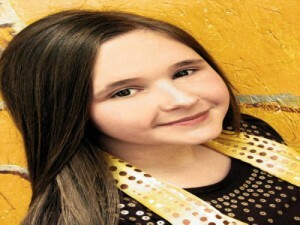 At the age of just 15, Mallory’s God-given talent, has been used to minister all across the United States including the National Quartet Convention and Charles Stanley’s First Baptist Church of Atlanta, GA.
“I feel very blessed to be able to sing for the Lord and to share His love through music”, shares Mallory. Mallory is currently recording her highly anticipated new project with Chapel Valley. This CD is scheduled to be released in early 2013 and has two brand new Ronnie Hinson penned songs. There will also be a bonus song that will include Mallory’s sisters! “The staff at Chapel Valley believe that the sky is the limit for this talented teenager. 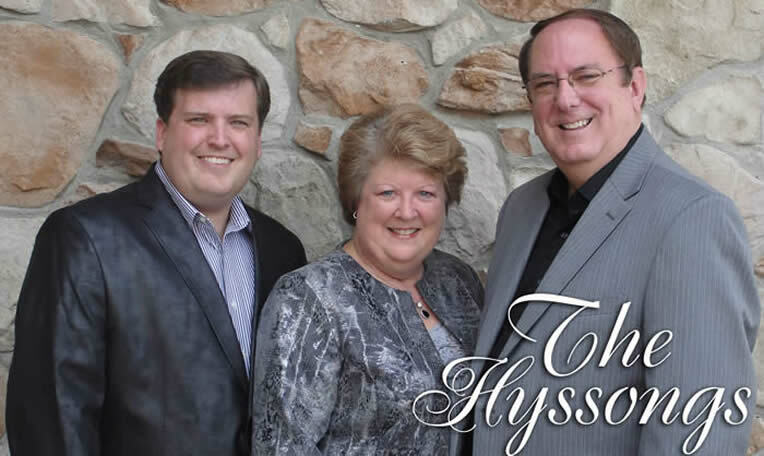 We believe that she will not only minister to all that hear her but will also bring this wonderful Southern Gospel music to the next generation of listeners!, states Richard Hyssong, Chapel Valley’s Marketing and Artist Director. 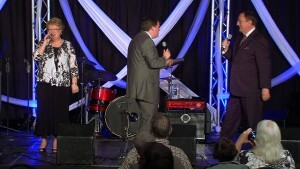 Sharps Chapel, TN- Chapel Valley is pleased to announce a recording agreement with Committed Quartet, from Crown Point, Indiana. This young excitng quartet is known for their smooth- rich harmonies. 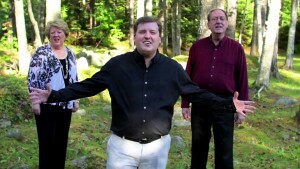 They often sing with just a piano or accappela. The group consists of five young men 30 years of age and younger with a desire to serve the Lord. Commmitted started when five friends got together to sing in college in 2003. Since then, they have traveled throughout the US and have been a blessing everywhere they go. Currently the group consists of tenor, Jake; bass, Jeremy; baritone, Jordan; lead, Brad; and pianist, Robert. Chapel Valley’s Marketing And Artist Director, Richard Hyssong, met the quartet at the National Quartet Convetion during the Talent Showcase, which is sponsored by Chapel Valley. Not only did they do a great job, but I could sense their love for God as soon as we started talking. 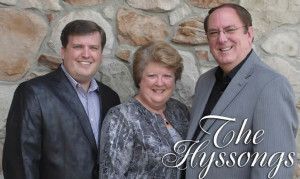 As a 27 year old myself with a family, I know that these guys can make a difference and connect with the next generation while still singing the traditional Southern Gospel Music. Chapel Valley is thrilled to have a group that is preserving this four part harmony, and we look forward to their CD and song release with our record company. 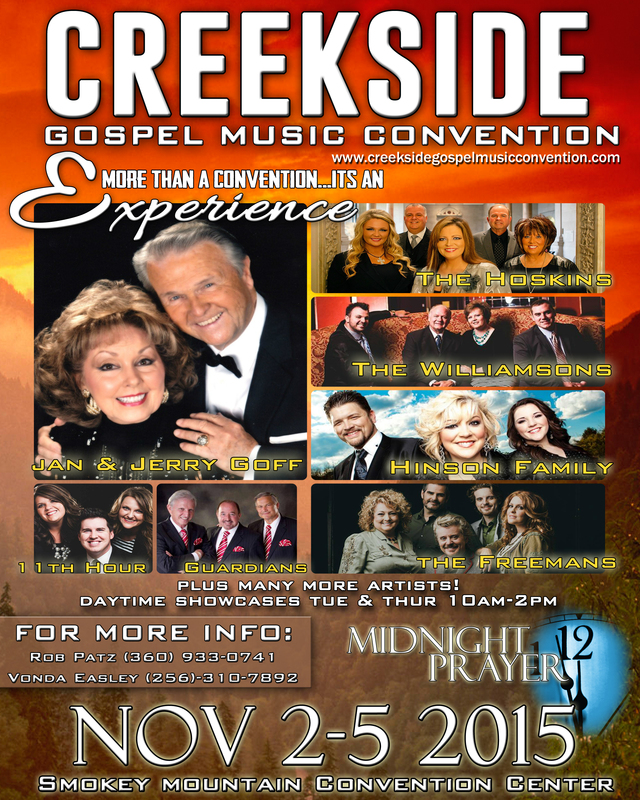 For more information on Committed go to www.commtittedqt.com. Chapel Valley welcomes them to their family of artists.